The council will start the trial in the Autumn having already turned off all of the town’s speed cameras in 2009. Sensors will detect speeding vehicles and if they are above a preset limit then the signals ahead will turn to red. If congestion builds up then the traffic light phasing will change automatically to allow more traffic through the junction. ANPR systems will detect emergency vehicles and ensure they are not inhibited by the system. 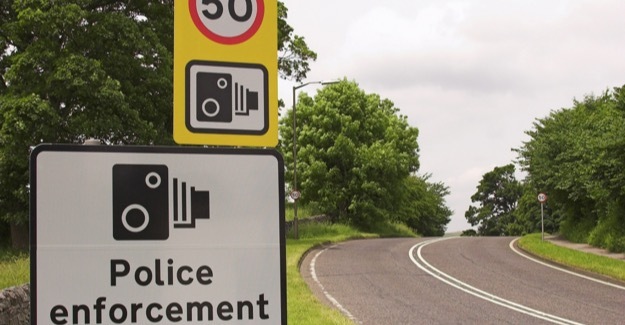 “We welcome trials of technologies other than cameras to deter speeding drivers and this sort of system is already extensively used in Spain and Portugal. But will the odd red light be enough of a deterrent to change the behaviour of persistent offenders? “It isn’t exactly rocket science. I have been talking about this with my team for about two years. I have seen it in Spain and France and it seems to work really well and couldn’t see why we were not doing it in the UK.